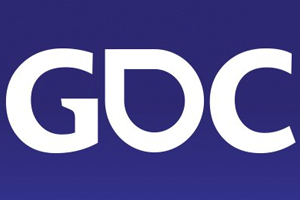 The Game Developers Conference (GDC) is the world’s largest professional game industry event. GDC brings together 28,000 attendees to exchange ideas and shape the future of the industry with five days of education, inspiration, and networking at the Moscone Convention Center in San Francisco. Courage XL takes place on March 17th. The day before Game Developers Conference (GDC). This informal showcase is a great way to network, and show off the cool projects that are created in the Netherlands and abroad. Courage XL is powered by Creative Industries Fund and expects to attract over 700 visitors. Register as a visitor or showcaser on the Courage XL website! For the second year, MeetToMatch unites all games industry professionals in San Francisco in an easy, relevant and cost-effective way. People have been asking for a great matchmaking solution during GDC for quite some years. Learn more at the MeetToMatch website! Dutch Games Association members get special discounts. Contact us to get your code!